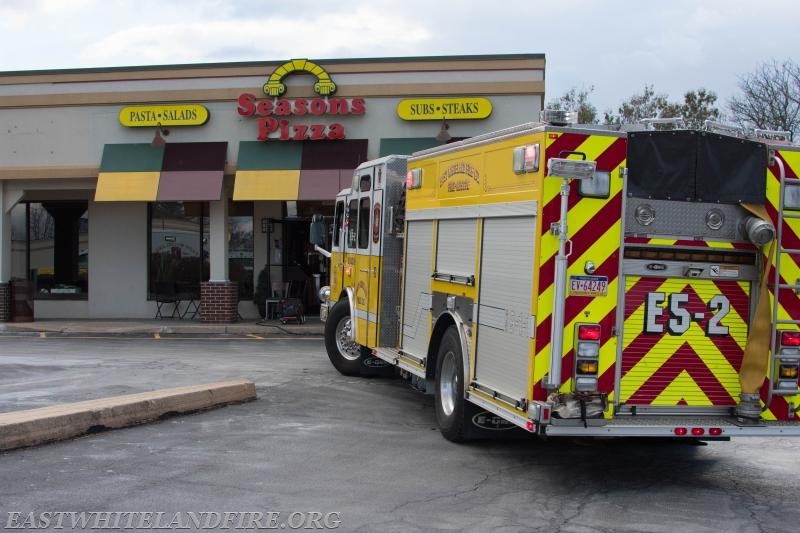 On Sunday, March 25th at approximately 6:00pm, units were dispatched to the Seasons Pizza shop located on Lancaster Avenue. Upon arrival of the first unit, they were met by PECO workers. 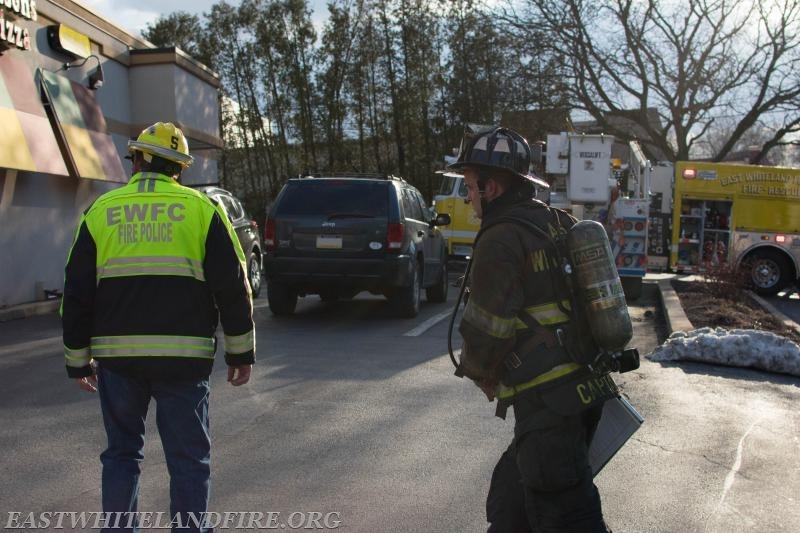 PECO responded to an electrical emergency on site prior to the arrival of fire units. 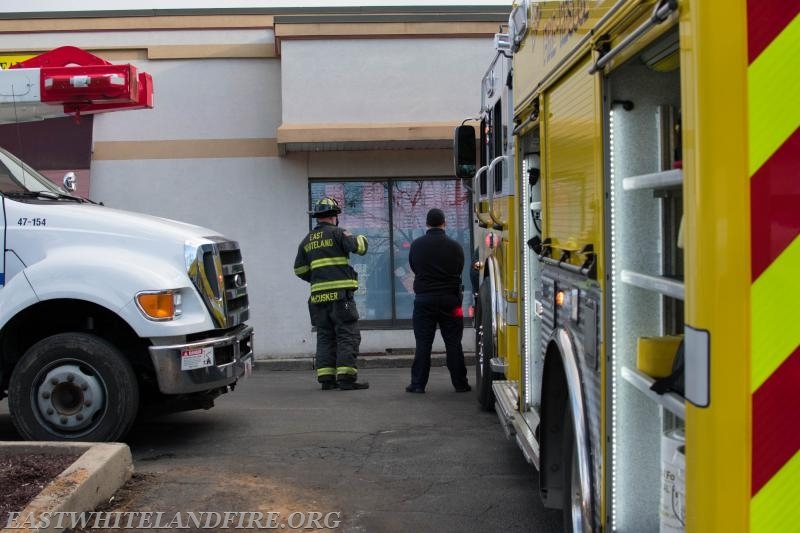 Firefighters checked the business to assure there was no fire. Units remained on the scene for approximately one half hour. 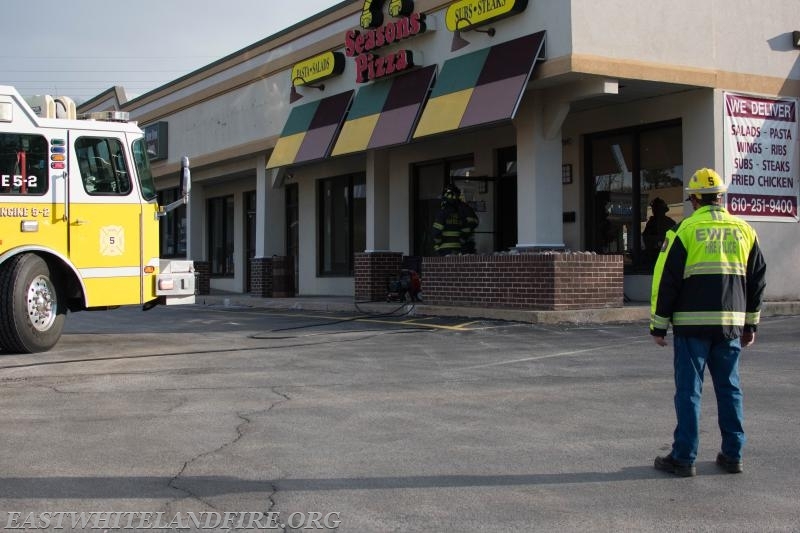 The East Whiteland Fire Company Fire Police secured the scene to prohibit traffic entering from Lancaster Avenue.